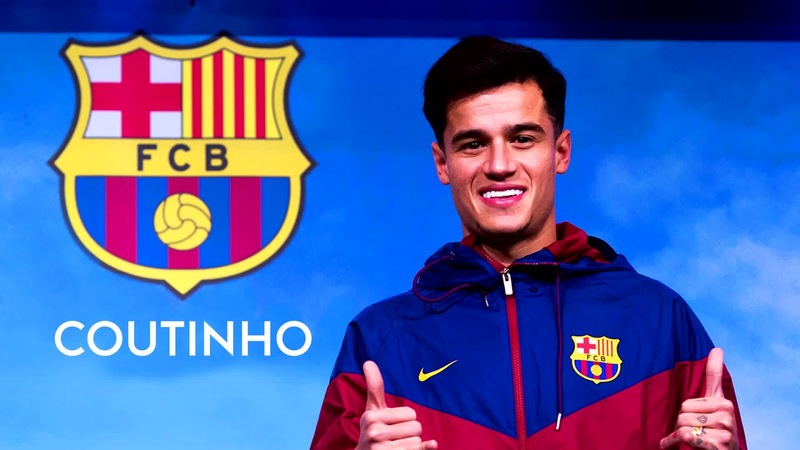 Now that the January window has slammed shut. Let's take a look at how much clubs spent on their squad and also net spend, for the season as a whole. Newcastle Utd are the second lowest spenders with only £36 million being spent on permanent transfers. Only Bournemouth have spent less with £30 million. Now, you could put the Cherries spend into context, in that they sold nobody and gave Defoe a massive contract & signing on fees for his 'free' transfer, so could be seen as more than £30m, but there we are. 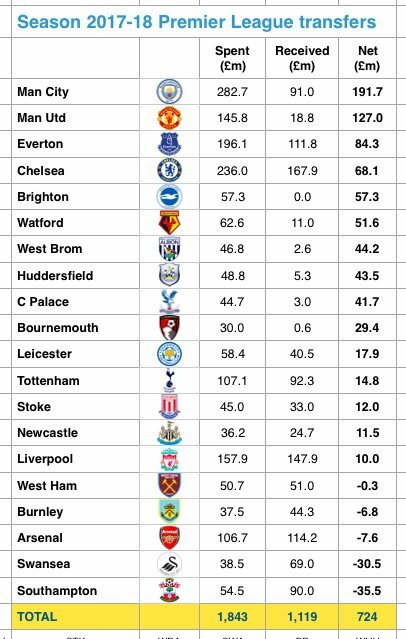 If you look at Net spend (everyone's fave) then there are 6 clubs below Newcastle in the "table" who themselves had a net spend of a putrid £11m. They are Liverpool, West Ham, Burnley, Arsenal, Swansea and Southampton. Now, let's look into that for all of two seconds. Coutinho £146m, Ayew £18m, Michael Keane £30m, Oxlade-Chamberlain £35m, Sigurdsson £45m and Van Dijk £75m. Each of those clubs had at least one major sale which drove down their net spend massively. Some had more than one. Whereas Newcastle didn't. They sold their prized assets last season after relegation. The only option they had this year was to spend. To put this into some context, if you look at fellow promoted teams in Brighton & Huddersfield who also have no prizes assets to sell. They spent £57m & £49m respectively, with total net spends of £57m & £43.5m. This places them 5th and 8th in the net spend table. This is where you would expect them to be given their lack of selling power. 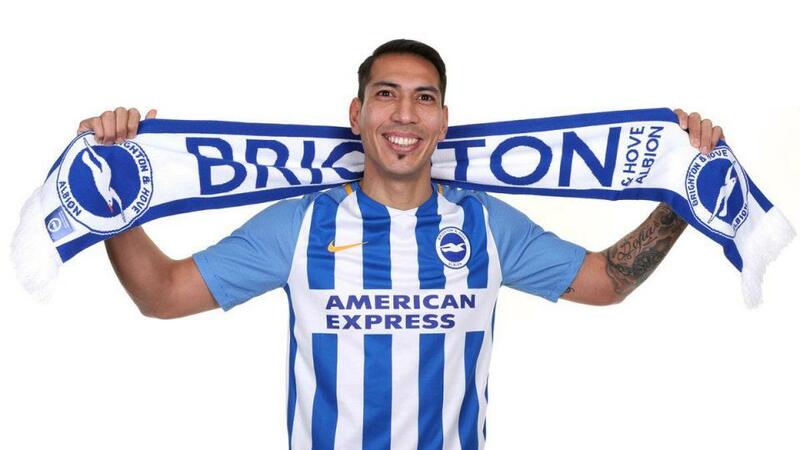 Brighton sold nobody for eg. All of this means one thing. 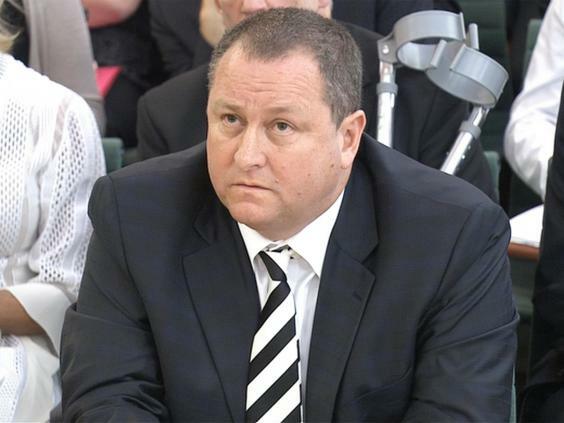 Mike Ashley has drastically under-funded his business that he is supposedly looking to sell. To the point that if NUFC were to go down, it will be worth half as much and he will have cost himself millions. He will also be unable to receive the total amount he has invested in his time at the club. Around £250m. So he will have lost money if and when he sells. In the last two occasions that NUFC have gone down, he has been obliged to pump in his own money into the club to keep it running. The only time he has ever spent something himself. So even if he doesn't sell, he will cost himself millions by needing to spend to keep it running and there is no guarantee the club will bounce back up. 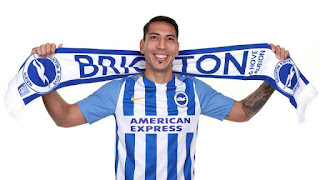 So to conclude, not only will relegation mean the business he is trying to sell will be worth half as much than if it were in the Premier League, but it will cost him a fortune to keep it running...again. People say Mike Ashley is a sound businessman. They base this totally on his supposed wealth and Sports Direct. When it comes to running a football club, he is arguably the dumbest owner in football history. At least when other idiots make mistakes, they sell up and leave. The bloke has been here for 11 years!!! He has learned nothing over that time. Nothing. What kind of a moron would act the way he acts over and over again? How dumb can you be? He said if he couldn't find a buyer before Christmas he would invest in January, he lied. He spent nothing. He said he turned PCP's £250m offer for the club down because he has other people willing to pay the £350m. He lied, he doesn't. The man is a compulsive liar and has been proved to be so in court when Keegan took him to trial. Yet, amongst all of this, his chosen mouthpiece in Sky still hire people like Craig Bellamy, Simon Jordan and Dennis Wise, plus others, to tell the viewing nation he has done a great job and that they really like him. It's a disgrace that this man isn't known throughout the world of football for exactly what he is. A liar and a terrible football club owner. One of the worst, if not THE worst in history.